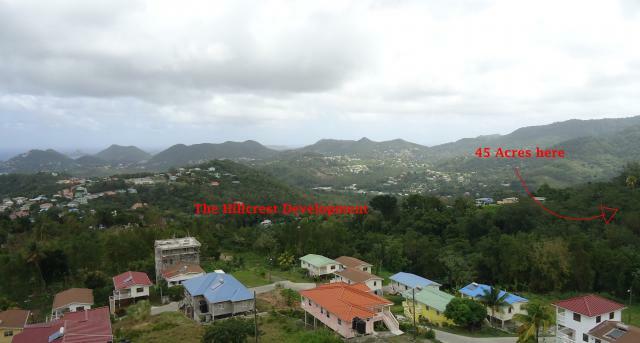 Outstanding land for housing/land development with partial views of the Caribbean Sea and great country views. This property lends itself to some incredible development potential because of its accessibility and position next to an existing housing development. There lies a parcel totaling 45.20 acres of gently sloping hillside land in the area of Morne Du Don, quarter of the capitol Castries. The property is served/borders directly with a secondary two lane traffic road. 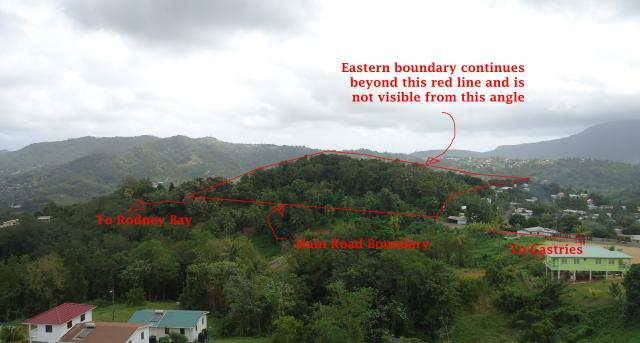 This area is highly accessible as its roadways lead to the town of Castries or Rodney Bay in 5-10 minutes respectively. 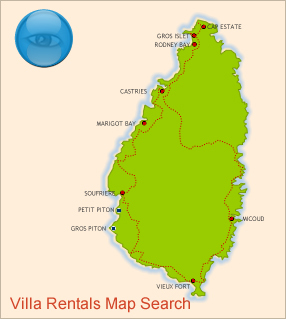 It is also served by roads which avoid the Castries commute altogether to reach either Rodney Bay or Vieux Fort. Most of the lots achieve a breathtaking view of the surrounding mountains and vistas. The lots closer to the highest point of the land achieve views of the Caribbean sea and Coastline up to Pigeon island. This as an excellent location for local affordable residential lots as there is still a great demand for local property. The westerly neighboring Hillcrest Development is well established with more than 50% of homes built along concrete roads for two-way traffic. These lots were sold between 2009 and 2010 for approximately 8-10 EC/sq.ft. The maximum attainable at this site would be 15 EC/sq.ft. for lots with a view of the Caribbean Sea. Other lots with regular views can be priced at 10 – 12 EC/sq.ft. 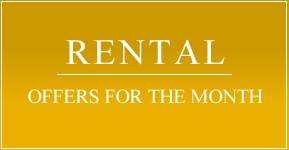 Fantastic development and investment opportunities.